14 Nations on our Geography Trip! The two hundred dinner guests at Mitai Maori village in Rotorua were asked for their countries of origin. 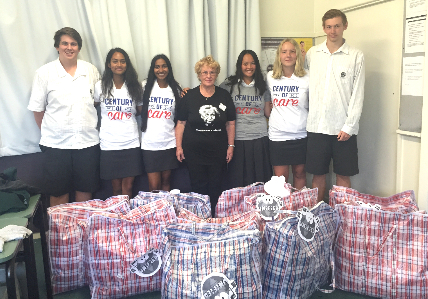 Among the 19 different nationalities present, Lynfield College students represented 14! 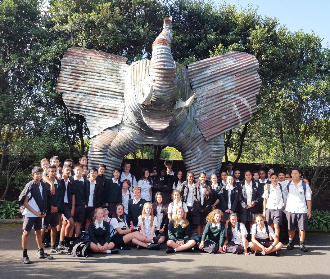 The development of Rotorua as an international tourism destination was the focus of the Level 3 Geography trip, which also involved a trip to Whakarewarewa thermal reserve, a cultural concert and a tour of the historic bath house. The modern trend toward adventure tourism was experienced by the group riding the gondolas and luging on Mt Ngongotaha. Congratulations to our economists - Kiran Patel, Dillon Pentz, Samuel Rendal and Helen Xia on their excellent performance in the 2016 New Zealand Economics Competition. They have been awarded High Distinction, which places them in the top 5% of participants! To recognise the achievement University of Auckland invites them to an Awards Presentation evening on 13th of October. We hope that this has motivated their interest to study Economics further. Congratulations to Muskan Verman on receiving the PWC Scholarship Award. > The opportunity to learn about what they do behind the scenes, so she can choose the career path that best suits her. Congratulations also to Rishab Goswami who has been awarded the following aspects of the PWC scholarship awards. > The opportunity to learn about what they do behind the scenes, so he can choose the career path that best suits him. At the west coast beach of Muriwai, lifeguards protect surfers and swimmers from the destructive power of the three metre waves. The Level 3 Geographers learn that these swells, formed over the Tasman Sea provide the dramatic conditions which shape the coastline; breaking rock and forming beaches. 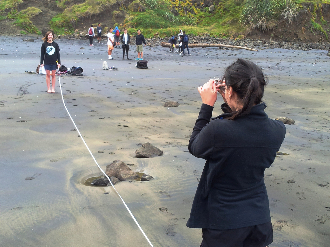 On the field trip students compared currents, beach slope and sand movement between two locations, to explain why a short distance makes a world of difference. The group lunched in the town which is under steady threat from the advancing sea. The Pink and White Terraces near Rotorua inspired Victorian tourists to journey for weeks by ship, then walk for two days. 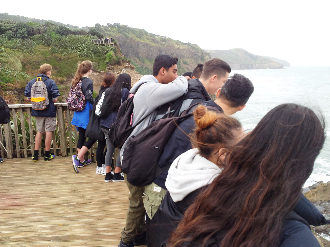 Our Level 1 Geography students only needed a bus trip and a night away to visit the location where the terraces vanished in the Tarawera eruption of 1886. On their guided tour of Waimangu rift valley near Rotorua, students stood on the shore of the lake Rotomahana, which now hides the remains of the terraces. 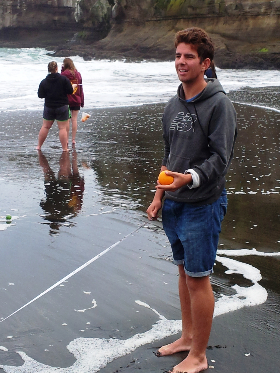 Only a few days after their visit, a small eruption destroyed a patch of scrub the students had walked past. In contrast to this volcanic destruction, the group luged down Ngongotaha, a mountain created by much earlier tectonic activity. Gathering information to help their understanding for three internals, the group also visited a dairy farm and got up close to a herd of Jersey cows, the stars of one of New Zealand’s most important export sectors. 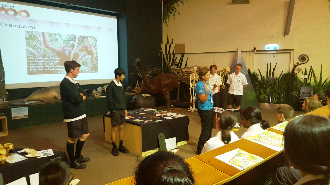 Lynfield College Geography teams gained third place at two interschool competitions. 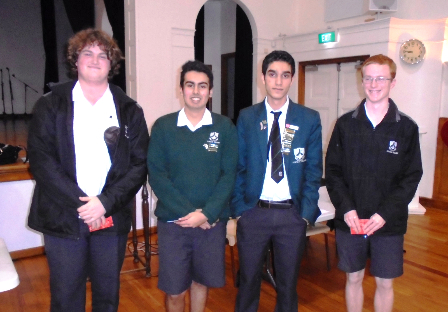 At the NZ Board of Geography Teachers quiz for Year 11, Bryn Litherland, Tony Liu and Jonathan Subritzky also picked up the Bronze. 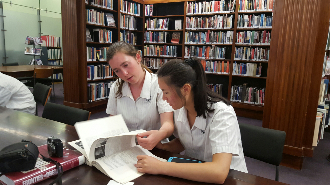 Lynfield College regularly gains high placings in these quizzes. The Auckland War Memorial Museum has a multitude of artefacts on both WWI and WWII so the students were able to find all sorts of unique and interesting sources to add to their research folders. Students also spent some time at the research centre at the Auckland Library in the city. This provided them with an opportunity to look at old newspaper articles using the microfilm readers as well as research information from books, transcripts of parliamentary debates etc. 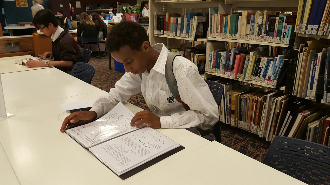 The students have this week in class to complete their research folders. We look forward to seeing what they have put together. 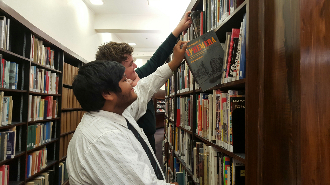 On Thursday February 18 70 Year 13 History students visited the Auckland Museum and the Central Library in order to complete their research assignment into an event of significance to New Zealand. 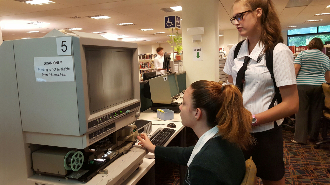 The first stop was the Auckland Central library where they used the research centre and special collections to look up old newspapers on microfilm and Hansard parliamentary debates. The librarians were kept very busy fulfilling all the orders the students made for books from the basement which they dusted off and used for their research. 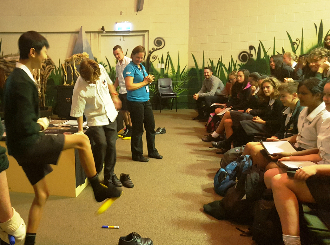 The next stop was a visit to the Auckland Museum where students had an opportunity to gather information about their event. The students need a range of primary evidence so the artefacts in the museum are a useful source for the students' research.